How to get medical marijuana, medical marijuana cards and medical marijuana laws. 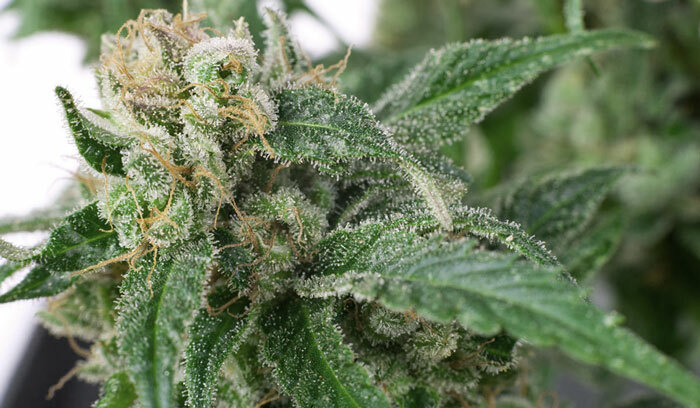 You can learn how to get medical marijuana if you have a qualifying condition. Various states have passed marijuana laws, so understanding your states marijuana laws is the first order of action. pharmacy’s. They carry “prescribed” medications not “recommended” ones. NOTICE: Content on our pages should in no way be interpreted as medical or legal advice. Read disclaimer. Marijuana is still illegal on the Federal level. This means that you can still be criminally charged at the federal level even though some states have active medical marijuana laws. Getting your medical marijuana cards. 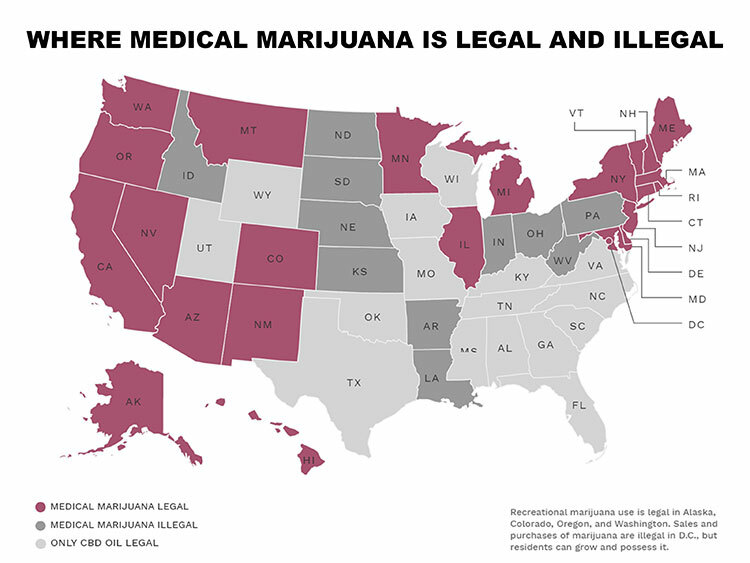 Some states’ marijuana laws stipulate that once you have a recommendation from the doctor you may be required to register in your state yearly as a medical marijuana patient. When you do this you receive your medical marijuana cards. In any case you must see a doctor for a medical recommendation. Even though you have received a recommendation and are now ideally legal to possess marijuana, some states like Michigan give you no guidelines on how to obtain it legally. In some states is has been made it illegal to sell. That goes for medical purposes as well!